Madge (Wolcott) Breeden, 82, passed away at Ocean Medical Center in Brick while surrounded by family on October 15, 2018. She was born in Staten Island, NY to the late Harry and Rivkah “Ray” Thau Wolcott and she grew up in Red Bank and lived in Fair Haven before moving to Lakewood 4 years ago. Madge worked for many years in the sales field as well as the Fair Haven school district and she proudly served our country in the Airforce. She is predeceased by her parents; her husband, William Kenneth Breeden, Sr. (1999) and her sister, Leah Tergis. 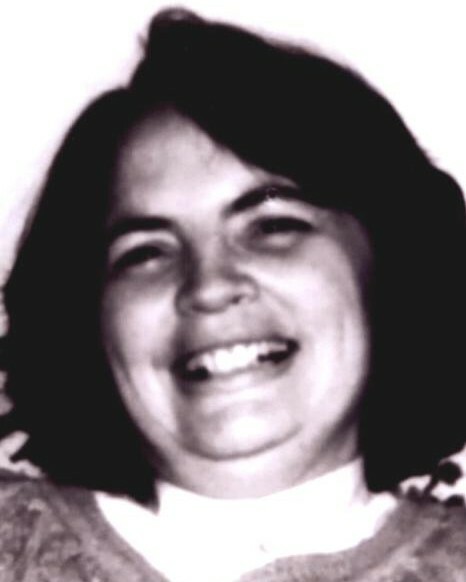 She is survived by her children and their spouses: Marie Breeden of Lakewood; Kathleen and Thomas Guhl of FL; William Breeden, Jr. of Long Branch and Steven and Lois Breeden of Pt. Pleasant. Also surviving are her grandchildren: Desiree Rowe; Kristen, Justin, Sean and Matthew Breeden and two great grandchildren, Jack and Penny. Visitation will take place at the John E. Day Funeral Home 85 Riverside Avenue Red Bank, NJ 07701 from 4-8 PM on Friday October 19, 2018 with a funeral home service on Saturday October 20, 2018 at 11AM with interment at Fairview Cemetery in Middletown to follow.